Whiski is a great tracker and excellent producer. 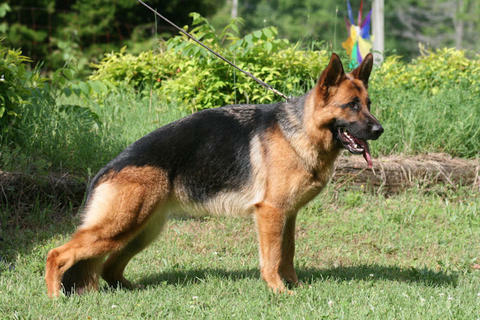 She is the foundation for the Vom Vrban Haus breeding program. She will no longer be bred and is enjoying retirement as a house dog. New addition to our breeding program. Emma is our Universal Sieger candidate for 2016. 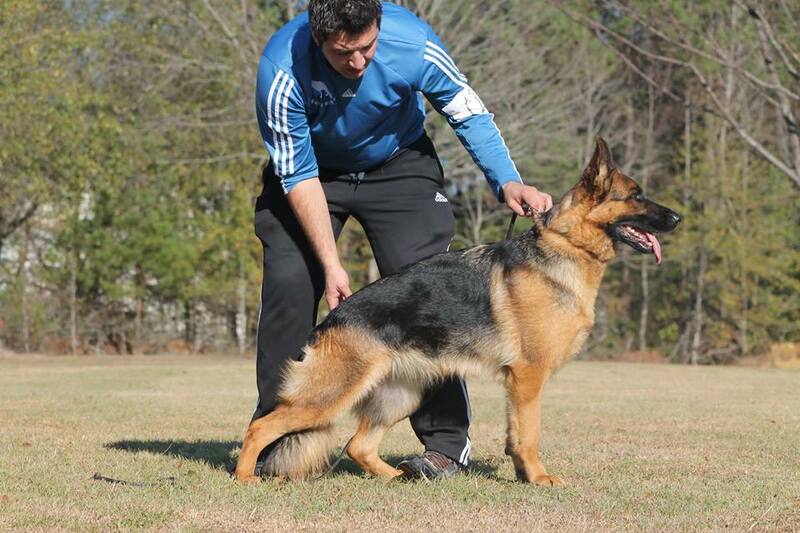 She displays very correct structure and a willingness to work every breeder would die to get. 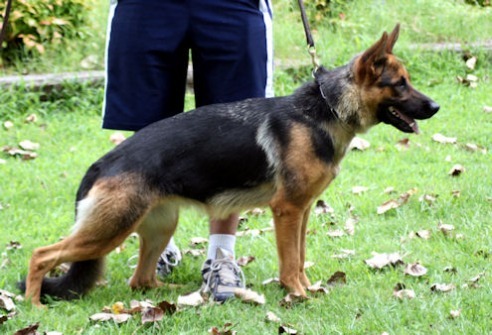 Hotti won 1st place in the 4-6 month class at the 2009 USA Sieger Show.